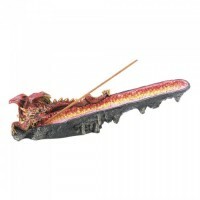 Check back for all the new items as they become available. 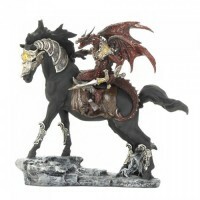 Outfitted in gleaming armor, this fierce red dragon warrior is ready to ride into battle upon his.. 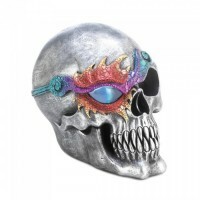 This cool skull figurine features a silvery finish and a dazzling eye patch that will catch the a.. 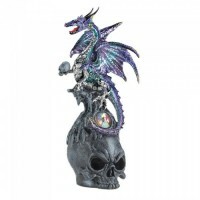 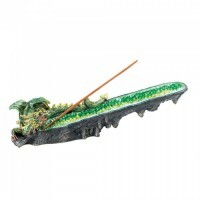 Enchant your living space with this mythical and magical figurine. 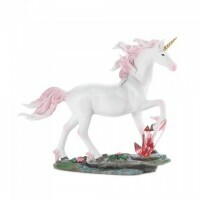 A beautiful white unicorn with..
Fantasy lovers, you need this mesmerizing figurine in your collection! A dazzling purple and aqua.. 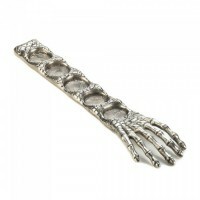 Serve up a spooky salad with these fun aluminum serving forks. 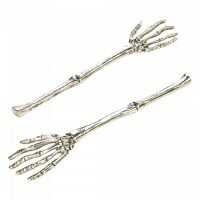 Use these long bony silver skeleto.. 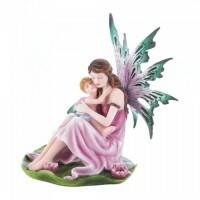 This tender moment between a fairy mother and her fairy child is captured in polyresin and painte..
Light up the night in spooky fashion with this ghoulish lantern. 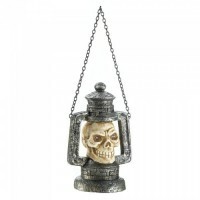 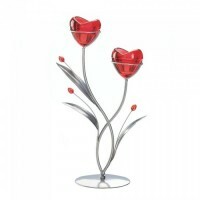 The classic lantern design featu.. 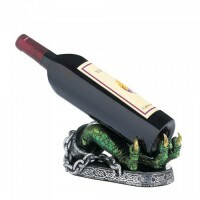 Need a bottle of wine? 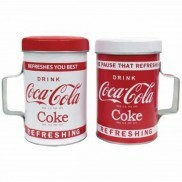 Take it from this cool holder if you dare! 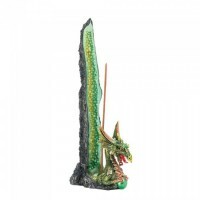 This green dragon hand has fine..